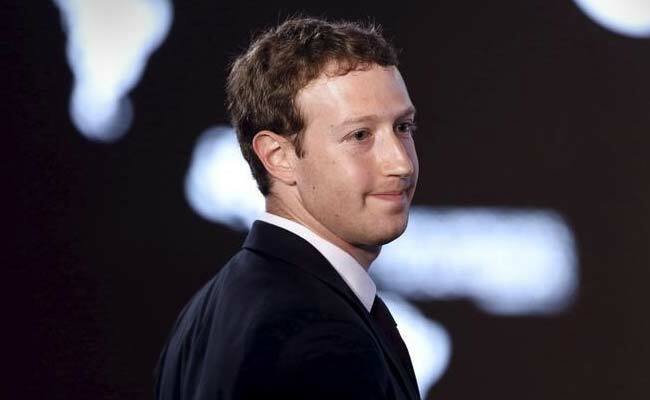 Facebook Chief Executive Mark Zuckerberg on Monday tried to extend an olive branch to mobile phone companies, on which the popular social network company increasingly relies, but which are also among his biggest critics. Speaking for the third straight year to an annual gathering of telecoms executives at the Mobile World Congress here, Zuckerberg sought to show his company could be a valuable, if truculent, ally to the wireless industry. He described a new project Facebook is working on with major telecom players, including Nokia, Deutsche Telekom, SK Telecom and Intel to help rapidly build far faster mobile networks at lower costs. But while listing the various ways Facebook was prepared to help network operators contend with spiralling consumer appetites for data, he also criticised and made more demands on the industry. Zuckerberg challenged the priorities for next-generation 5G networks, which the industry is gearing up to deliver around 2020. More than 4 billion people have no access to the Internet, he noted. Telecom operators complain that companies like Facebook and Google Inc that offer data-heavy mobile services are effectively free-loading on the big investments they must make to keep fixed-line and mobile networks from becoming overloaded. “Facebook has always had a love-hate relationship with carriers,” Forrester Research analyst Thomas Husson said after Zuckerberg’s comments. Further complicating his relationships with the telecom industry, Zuckerberg said video would be the next big driver for Facebook growth, putting more pressure on existing networks. Its users watch more than 100 million hours of video daily. While criticizing the industry for failing to do more to reach unconnected populations, Zuckerberg is a leading proponent of new virtual reality cameras that he said could be a killer app for 5G but which would place vast new demands on networks. He also defended Facebook’s Free Basics program, through which the company works with operators in emerging markets to offer a pared-back free Internet service to reach consumers who cannot afford data plans. The Indian government introduced rules blocking Internet services from having different pricing policies for accessing different parts of the web, effectively shuttering the Free Basics program in that country, one of Facebook’s most important emerging markets. Zuckerberg is kicking off a tour of Europe on Monday that includes a town hall meeting in Berlin on Thursday. Facebook has faced criticism in Germany in recent months from politicians and regulators over its privacy practices and a slow response to anti-immigrant postings by neo-Nazi sympathisers on the popular social network.